What? 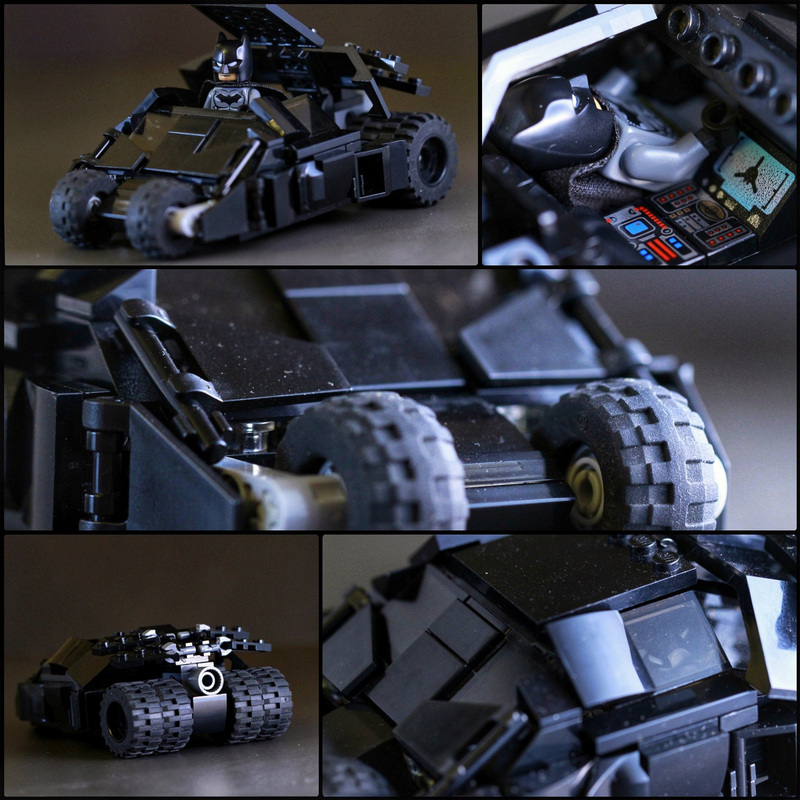 The Tumbler? Oh, you wouldn't be interested in that... unless of course, it comes in black, looks totally awesome and can fit two minifigs of your choice!